UML is a comprehensive notation, offering a very large set of diagrams and constructs covering any possible modelling need. As consequence, on one hand, it is difficult and time consuming to master it, and on the other hand, people tend, naturally, to consider only a part of it. In practice, many UML diagrams/constructs seem scarcely used or even their existence is not known. By means of a study covering any possible source of information (e.g. UML books and tools), we started to assess which part of the UML is considered and used in practice. 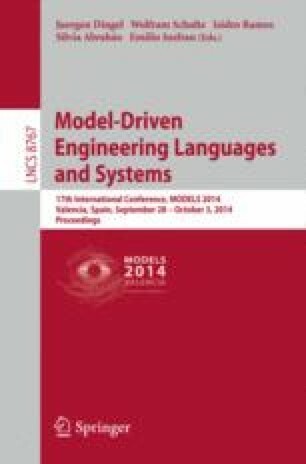 Here, we present some results about knowledge and usage of the UML diagrams by means of a personal opinion survey with 275 participants from both industry and academy, analysing also the influence of different factors: working environment (academia vs. industry), working role, seniority, education, and gender.